The Canon company keeps launching fixed focus lenses, not very fast aperture-wise but featuring image stabilization. 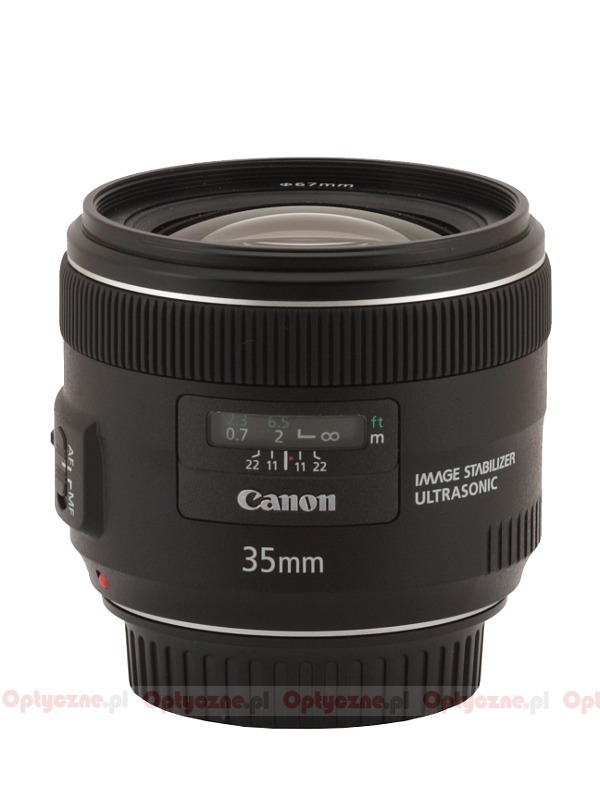 In February 2012 the EF 24 mm f/2.8 IS USM and the EF 28 mm f/2.8 IS USM models were released world-wide and, after several months, in November, the company presented the EF 35 mm f/2.0 IS USM lens. Here the aperture is faster than in the two first devices and the stabilization - more justified because of the longer focal length. 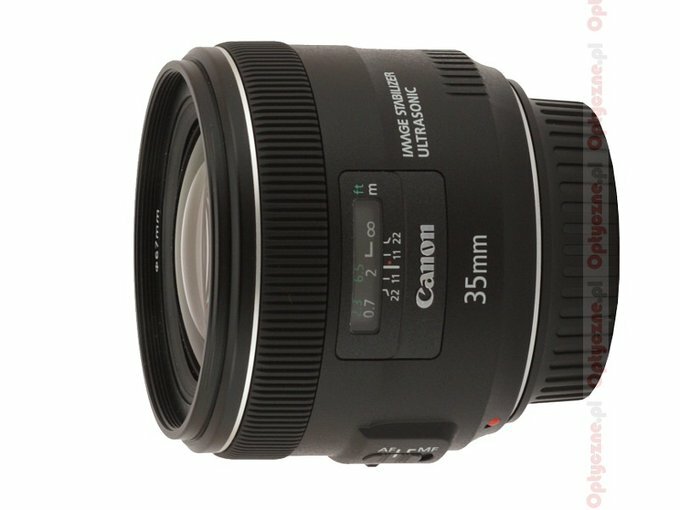 In fact the 2/35 IS model seems to be the most interesting offer among the short ‘primes’ launched lately by Canon – small wonder we’d waited impatiently for an opportunity to test that lens and when it finally hit the shelves in Poland we decided to check its possibilities at once. 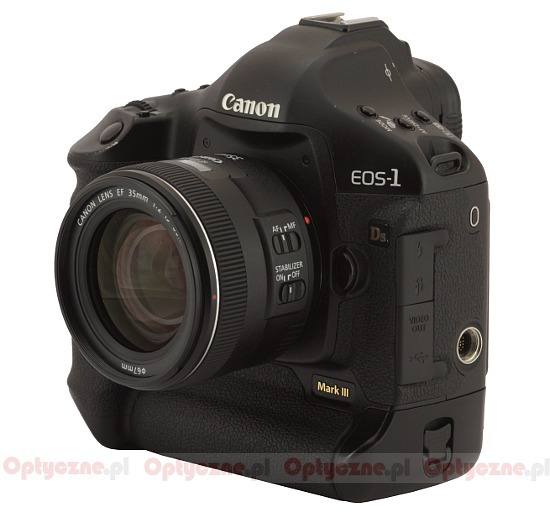 We would like to thank Canon Poland for making this lens available to us.